This contribution explains how to implement an Orthanc DICOM PACS Server on a Raspberry Pi (RPI) standalone single-board computer. The Orthanc source code was compiled on a Raspberry Pi 1 model B computer and tested on RPI models B Pi 1, Pi 2 and Pi 3. I use Raspbian Jessie for my RPI’s, a free operating system based on Debian, optimized for the Raspberry Pi hardware. I call the resulting mini PACS server an OrthancPi. An Orthanc package for Debian is available at the Debian website. This package is part of Debian Med, a specific flavour of Debian that is particularly well fit for the requirements for medical practice and biomedical research. The Debian Med package is maintained by the developer of Orthanc, Sébastien Jodogne, a Medical Imaging Engineer at the Medical Physics Department from the University Hospital of Liège (CHU) in Belgium. RPI’s are based on the ARM architecture and Raspbian releases usually follow the corresponding Debian release, but do deviate in a handful of cases. For this reason I preferred to build Orthanc version 1.0 from the source code, located on Bitbucket, on the Raspberry Pi hardware. All the files have been saved in a new folder orthanc-default/ThirdPartyDownloads. All the third-party dependencies are statically linked to the Orthanc build. The compilation takes more time (several hours), compared to the default behavior where system wide libraries are used. Statically linked builds are however easier to share and to clone. 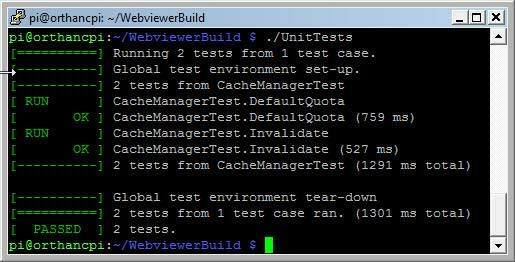 Running the UnitTests shows that all 154 tests from 43 test cases passed, 2 tests were disabled. The shared libraries libOrthancDicomWeb.so.mainline and libOrthancWebViewer.so.mainline were created as a result of the compilation and linking process. I renamed these libraries without the mainline suffix. The OrthancPi distribution files are assembled as follows in a directory named /home/pi/orthancpi/. // displayed in Orthanc Explorer and at the URI "/system". // stored on a RAM-drive or a SSD device for performance reasons. // Explorer will not be available. // HTTP client does not properly handles such answers. // supports the "gzip" and "deflate" HTTP encodings. 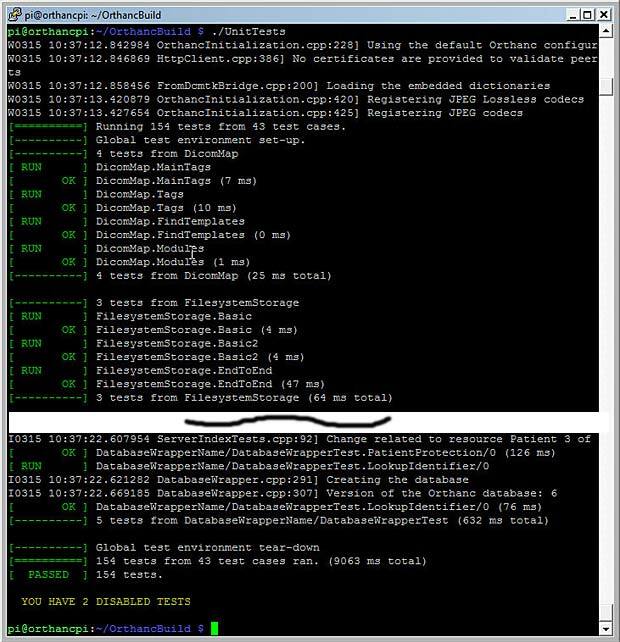 // receive files or to do query/retrieve through the DICOM protocol. // Basic Authentication, the passwords are stored as plain text. //    * command line "storescp 2000". //     * "Vitrea". This parameter is case-sensitive. //    * protection is enabled on the peer). // Set the timeout for HTTP requests issued by Orthanc (in seconds). // Enable the verification of the peers during HTTPS requests. // peers in HTTPS requests. From curl documentation ("--cacert"
// certificates. The certificate(s) must be in PEM format." // provided to specify a MIME content type for the attachment. // patient, a study or a series is considered as stable. // of a small performance overhead. // Instance level. Setting this option to "0" means no limit. // to grow indefinitely in auto-routing tasks. // to "true" only in the case of high HTTP loads. // this option might prevent the upgrade to newer versions of Orthanc. // to 0, the connection is closed immediately. // deleted as new requests are issued. // When handling a C-Find SCP request, setting this flag to "true"
// case-insensitive, which does not follow the DICOM standard. // multiplicity (0 means arbitrary multiplicity, defaults to 1). I copied the whole orthancpi directory with an USB card reader to different Raspberry Pi modules which were configured to run as headless servers with remote control, using various wifi adapters. 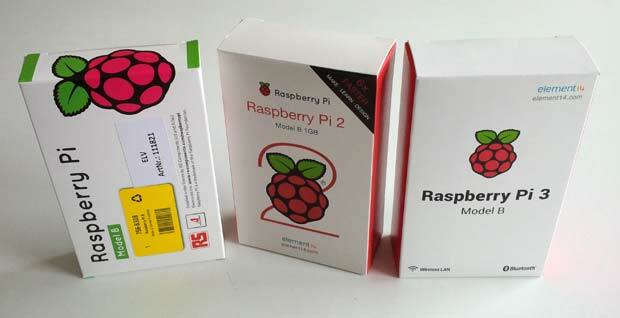 The process is explained in my post Rasperry Pi revisited. OrthancPi can also be configured to run as a Debian daemon. An OrthancPi server will be used in the context of the RadioLogic project, a training tool for radiology. 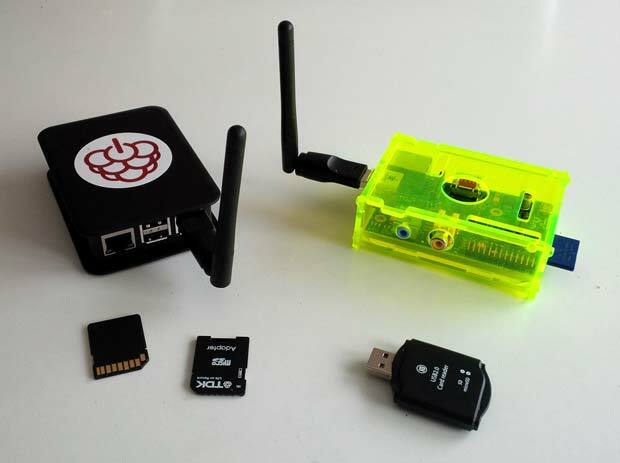 This tool will be used in classrooms without Internet access. The OrthancPi server works as wireless access point. To extend the WiFi range, a repeater can be used. The RadioLogic tool is web based and optimized to run on iPad’s which are connected to the OrthancPi WLAN. The following figure shows two OrthancPi servers with USB WiFi adapters using Ralink RT5370 chips. A user guide for the OrthancPi is available at the RadioLogic website. Disk image files to set up an OrthancPi server in a plug and play way, with different WiFi adapters, are available at the same webpage.